Ripple price declined further below the $0.3040 and $0.3000 support levels against the US dollar. The price remained in a bearish zone below $0.3200 as discussed in yesterday’s analysis. There is a major bearish trend line in place with resistance at $0.3060 on the hourly chart of the XRP/USD pair (data source from Kraken). 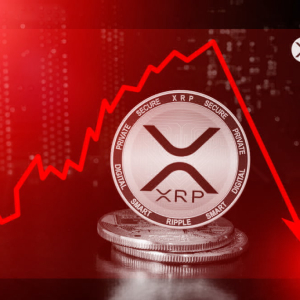 The...The post Ripple (XRP) Price Drops Significantly, Next Leg Underway? appeared first on NewsBTC.